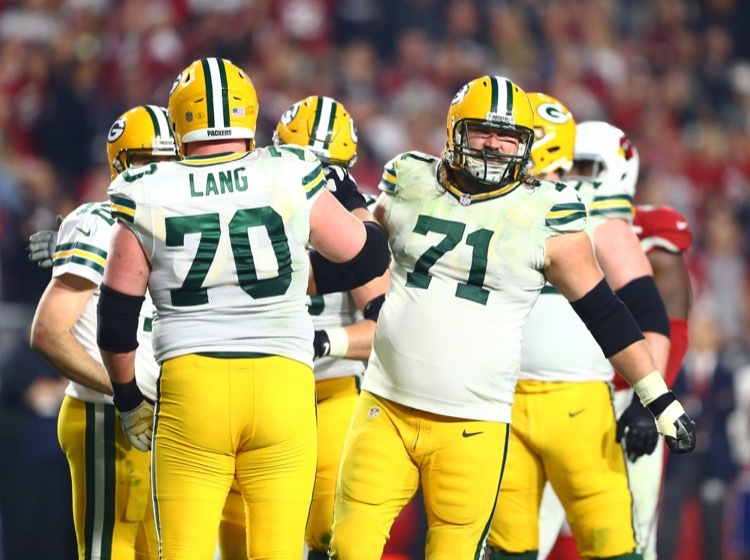 T.J. Lang and Mike Daniels now share the same number. 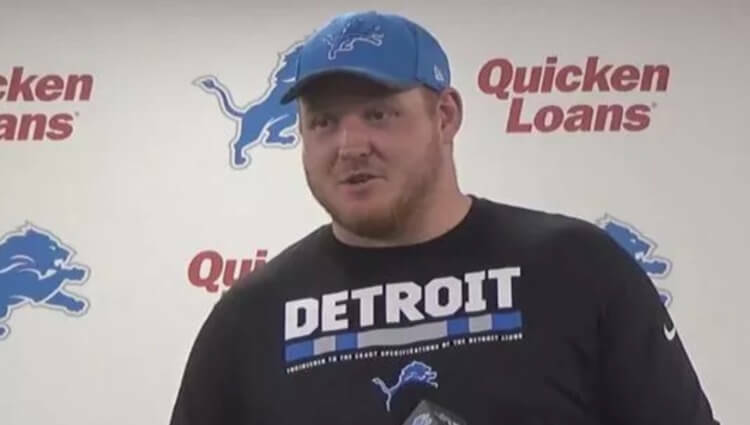 Lang, of course, is now on the Detroit Lions. Daniels is nonetheless not too pleased. Aaron Rodgers' bromance with T.J. Lang is still alive. 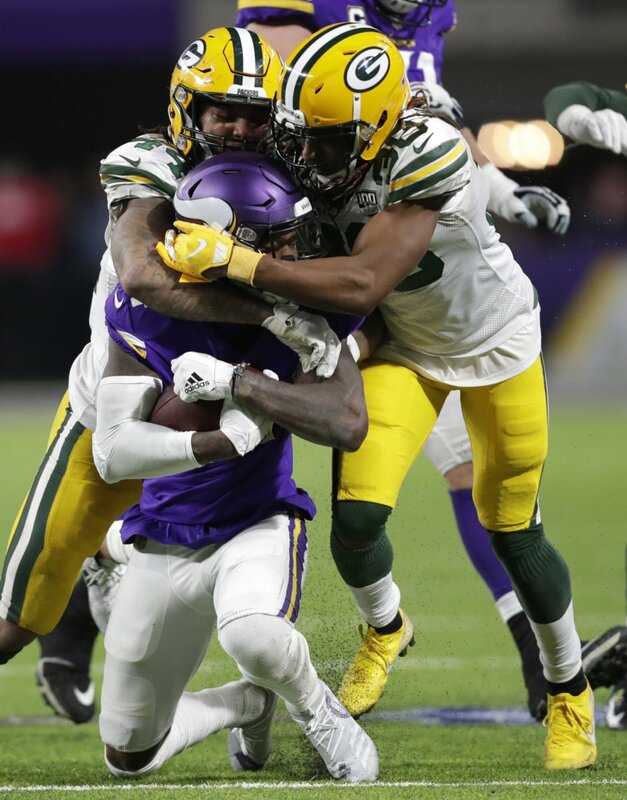 Rodgers delivered Lang a gift just like he did the rest of his 2016 offensive line. When you let a veteran player sign with a division rival and disrespect him on the way out the door he's going to give up your secrets. 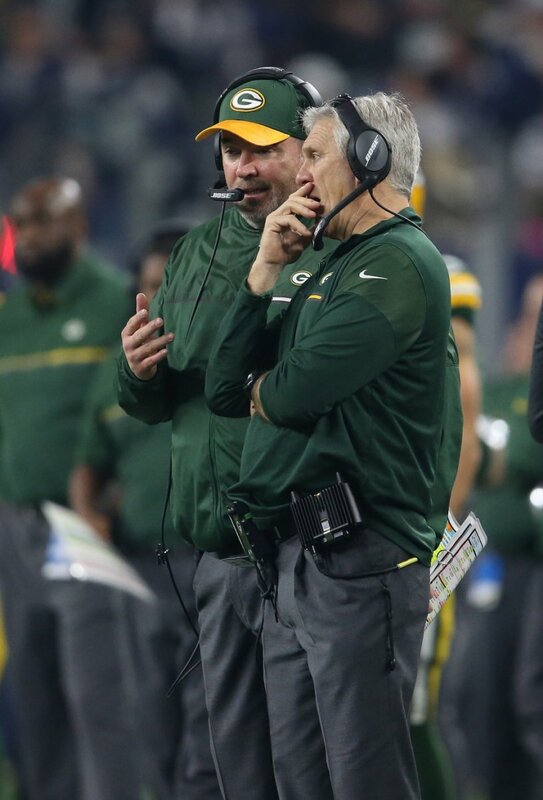 Some Green Bay Packers coaches and players are reportedly angry at the front office -- Ted Thompson and Russ Ball -- for the way they handled T.J. Lang. We could be headed toward a training camp battle to find T.J. Lang's replacement at right guard. Tackle Kyle Murphy may well be in that mix. 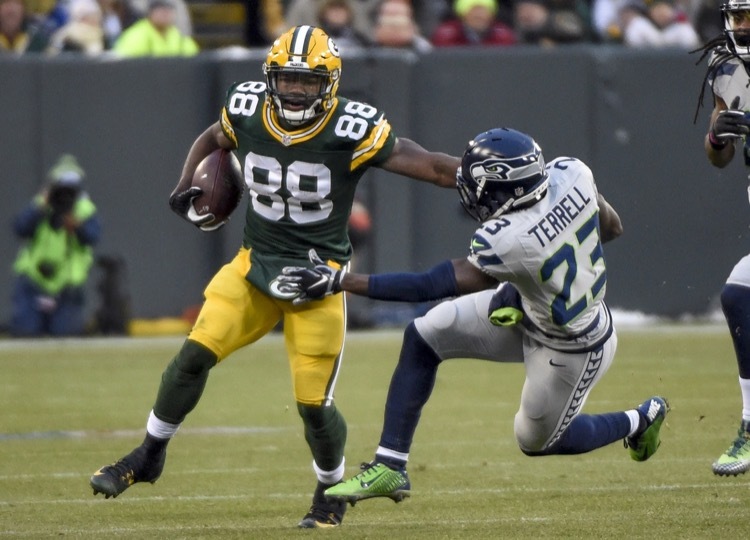 Have The Packers Forsaken the Run Game? 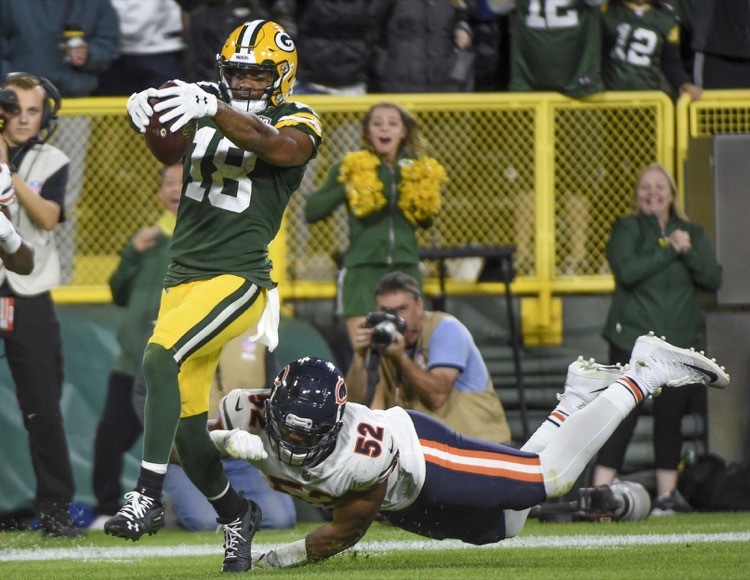 The Green Bay Packers running game goes beyond just the running backs on the roster. There are other reasons to think the running game is in big trouble. 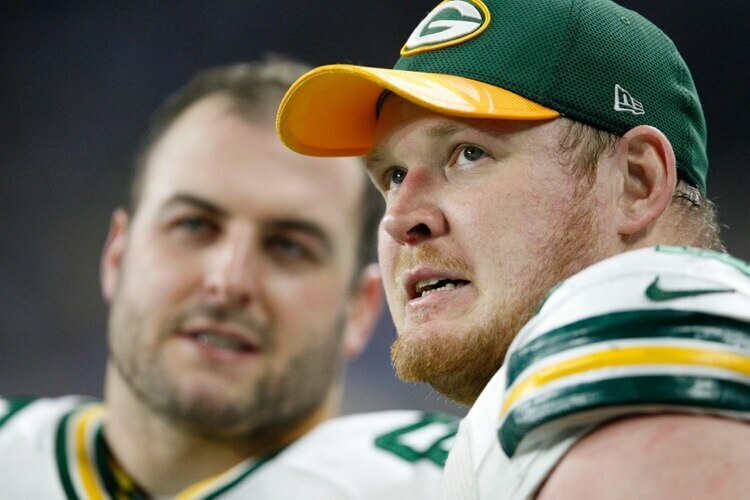 Guard T.J. Lang described his free agency experience and says his honesty about wanting to return to the Green Bay Packers probably hurt him. 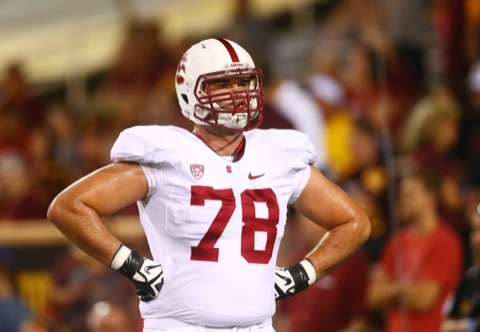 The decision is in and guard T.J. Lang has chosen the Detroit Lions over the Green Bay Packers and Seattle Seahawks. Now what? That's what the Packers must decide. 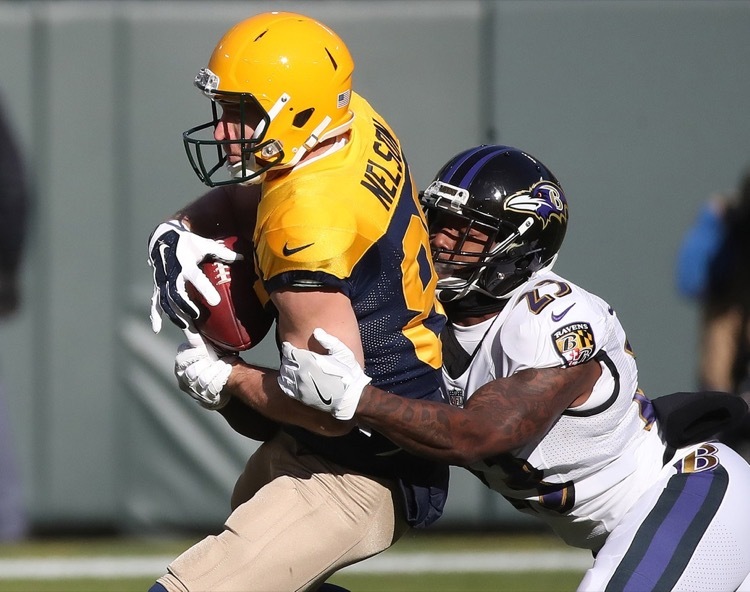 T.J. Lang Headed To Seattle? 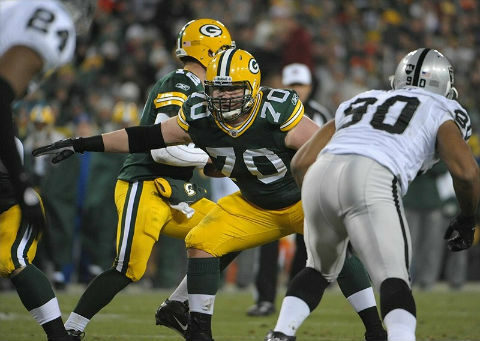 There's an ominous sign that the Green Bay Packers are going to lose guard T.J. Lang to the Seattle Seahawks. In fact, we're betting on it.